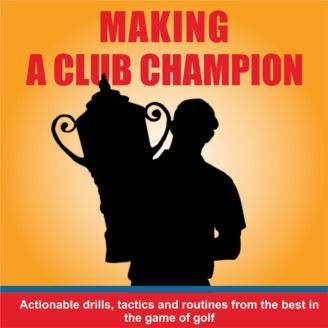 Actionable drills, tactics and routines from the best in the game of golf. 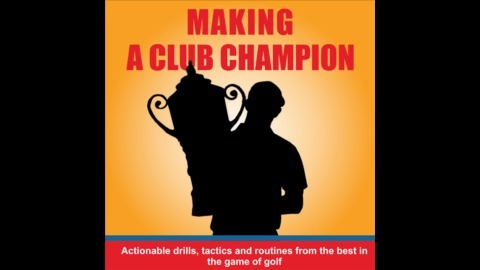 Professional golfer, truck driver, session musician, abattoir laborer, digger of holes in roads, programmer, IT sales whizz, director of corporate sales, performance coach, hypnotherapist, sales trainer and business consultant – Ross Mackenzie has had an amazing ride. He spent 30 years in the high-pressure world of international corporate sales delivering contracts worth hundreds of millions of dollars and running a billion dollar sales business. His coaching clients include professional sportsmen and women, business leaders, professional musicians and dancers, lawyers, psychologists, dentists, doctors, sales people and entrepreneurs. He shows people how to discover the thinking and implement the strategies that let them thrive and perform at their best no matter what the circumstances - and remain sane and healthy doing it. Ross’s work has been covered in the national press and by Sky Sports.